Happening across a Nikon FE body without so much as a fingerprint on it was a temptation just too great to walk away without it. So I succumbed! I like my landscape and travel cameras and lenses to be simple and uncomplicated things and the little Nikon FE is about as uncomplicated as a 35mm camera body can be. 'Little' is what hits you as a first impression on picking this camera up. How easy it has been to forget just how small cameras from that era had become in comparison to the digital behemoths of today. I have a Nikkor 50mm f1.2 ai-s lens that I bought new earlier this year with the intention of mating it with a suitable Nikon 35mm film camera. I had thought an F3 would be the one until I saw this FE, and then I just knew it was right! It's small but not fiddly, solid and nicely put together, it's just an honest no frills imaging machine that pairs perfectly with the 50mm as I had intended. The first test roll of Ilford Delta 100 confirmed that all is well and the unmarked exterior seems to support the belief that this camera has seen very little, if any, real use by a previous owner. 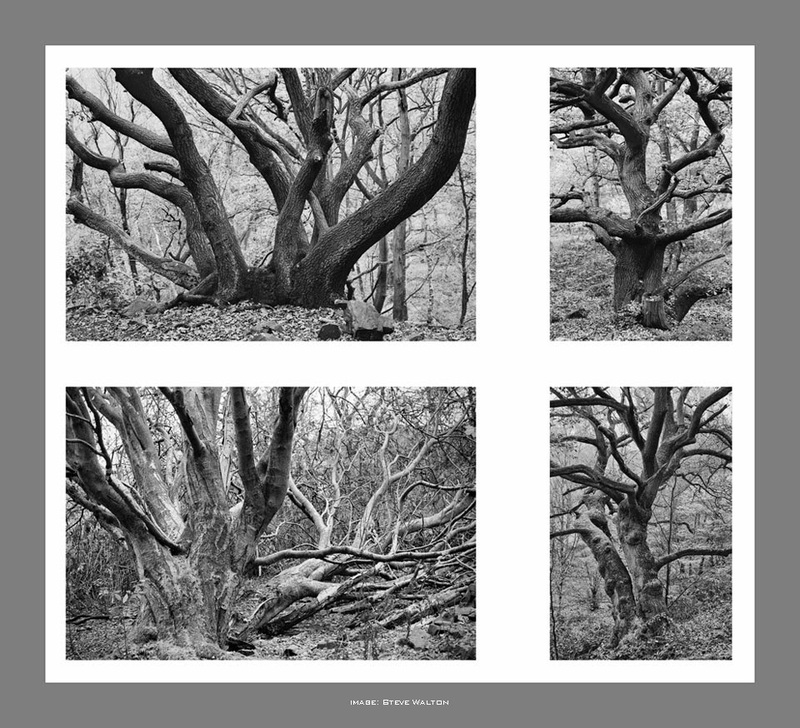 This is a good time of year to spend a couple of hours in a local ancient woodland looking for tortured trees as test subjects. 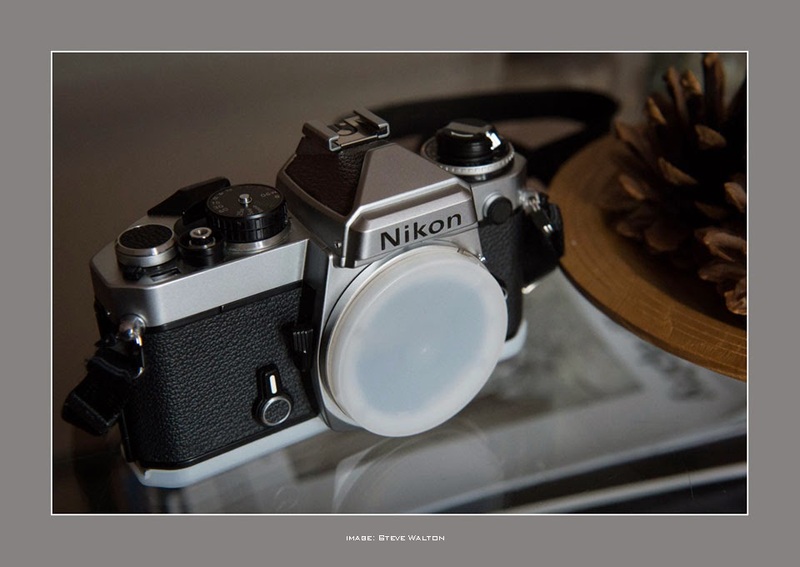 I think this Nikon FE has found a permanent home!